I'm pretty excited about this podcast, our first in our new podcast studio at DK New Media! Jon Wuebben has been a long-time friend, we seem to bump into each other at every conference and love hanging out together. He's also an entertaining singer, the life of the dance floor, and can do a heck of a job on Karaoke. Jon is a multi-book author and helps clients develop content strategies, deploy their content, and promote their content online. The frustrations of the industry led him to develop his own platform, ContentLaunch, for planning, coordinating, publishing and promoting content. It's primary focus is on the small and mid-size business market since Jon saw the industry only providing large, expensive, enterprise products to handle the process. 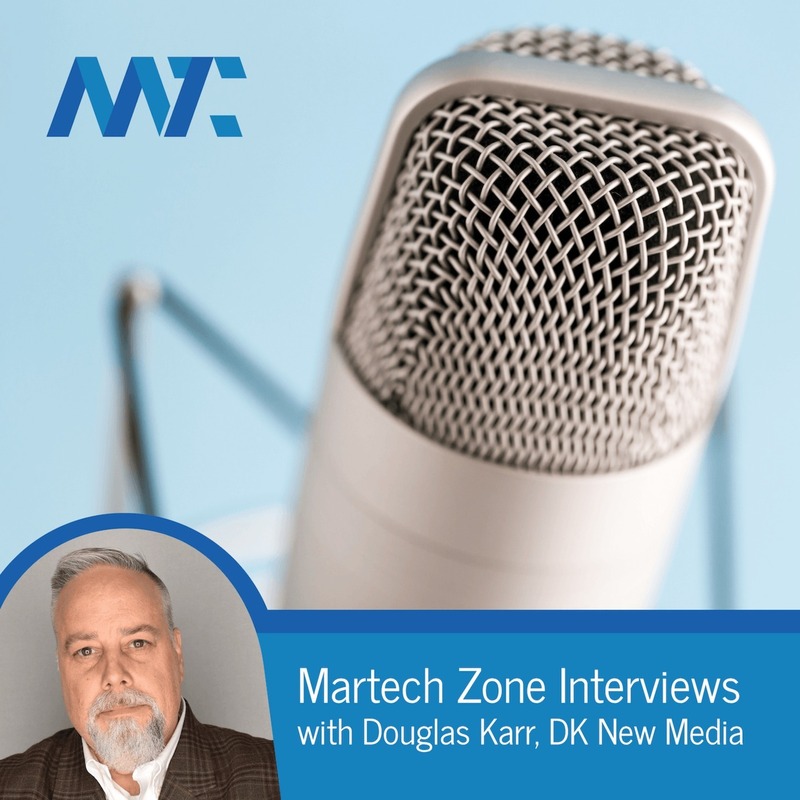 In the first half, we speak quite a bit about the platform, but the second half of the interview gets into some incredible detail on content marketing strategies and its use to build relationships with your prospects and customers. Be sure to listen - we've got great information throughout and will leave you with a task that will transform your content ideation strategy.